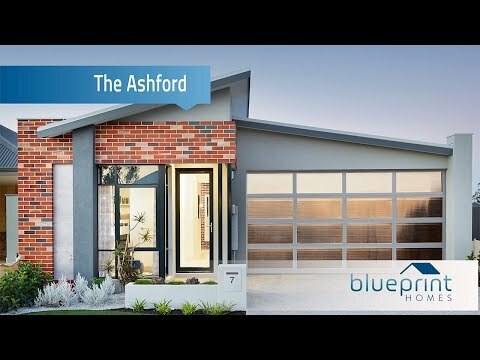 The Ashford display home is located at Vale Estate, Aveley. Featuring a three bedroom, two-bathroom home design, this new home presents a striking street-front façade matched to a contemporary interior layout. Incorporating a clever floor plan, space is maximised throughout allowing for a study nook off the main living area, plus twin sink ensuite with generous walk-in-robe to the private, rear master bedroom. The alfresco area is perfect for entertainers and ideally suited to the narrow lot format.